Submit the Instructional Media Request Form to request DVDs, science kits, and professional materials from the Instructional Media Center. Submit the CPR Material Request Form to request CPR manikins, masks and AEDs for professional development training of district staff. 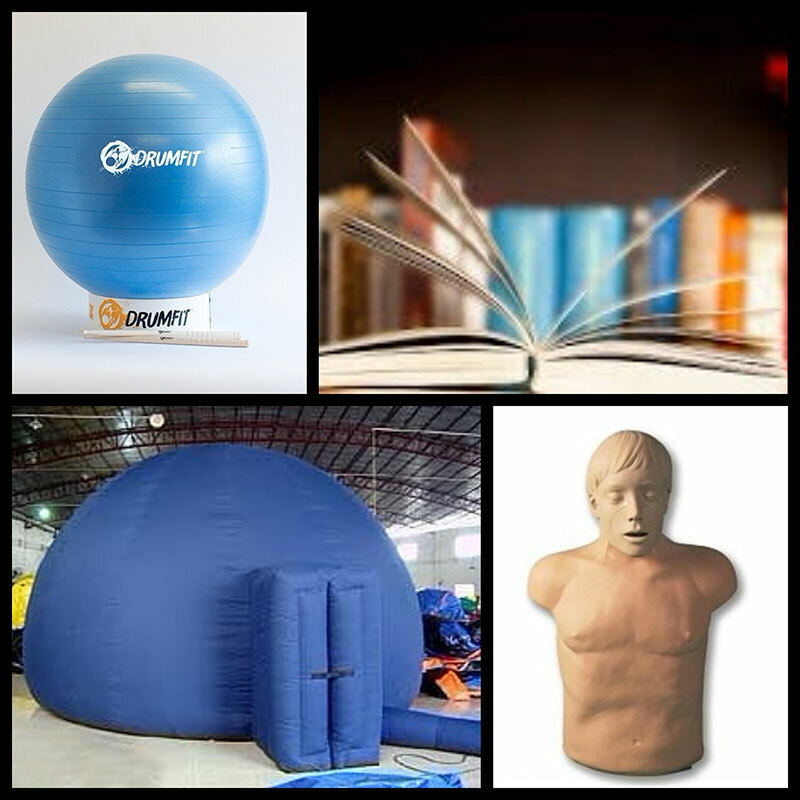 Submit the Discovery Dome Planetarium Request Form to request the Discovery Dome Planetarium for your campus. Please note that in order to check out the Dome, your campus will need a trained campus representative. A teacher, librarian, ITS, or other Round Rock ISD employee on your campus must be trained in the set up, running of, and tearing down of the dome. The Dome will arrive packed in several large plastic crates and contains items that are breakable. It is the responsibility trained campus representative to set up, run, tear down, and re-pack the dome for use at the next requesting campus. The Discovery Dome Digital Planetarium is available for check-out to teachers who have attended district training for instructional use with district students. For district training schedule, please contact Melissa Brophy (Secondary) and Askia Little (Elementary). For campuses that request the dome, but are either requesting an unavailable time or do not have a trained campus member, there is an alternative! Starsandscienceaustin.com will come to campuses, set up, run, and repack THEIR own portable planetarium. Though there is a fee, this service DOES come with a person that does all of the hard stuff, freeing up our staff who would otherwise have to run the dome to interact more with students and parents! Their dome appears to be larger, fitting up to 45 elementary or 30 adults/MS/HS students at a time. Submit the DrumFITKit Request Form to request theDrumFIT kits for your campus from the Instructional Media Center.